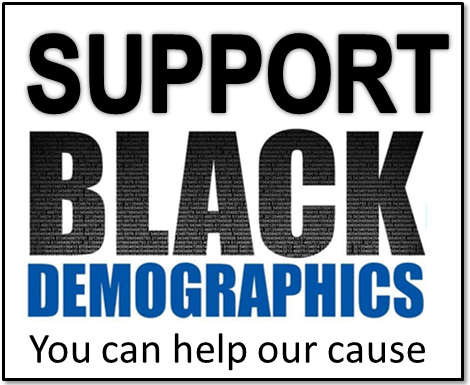 Washington DC has the 4th largest Black population with 1,490,421 African Americans which is 25% of the total metro area. That would be more than 2 million if you were to add the Baltimore metropolitan area which some do because technically they are in the same market. DC is well known for consistently being one of the top metro areas to live for African Americans. Washington DC has strong ties to Black American history. It once was a major slave port and much of the planned city was constructed by slave hands. The Black population of DC swelled during the migrations north and to urban centers from their rural homes. 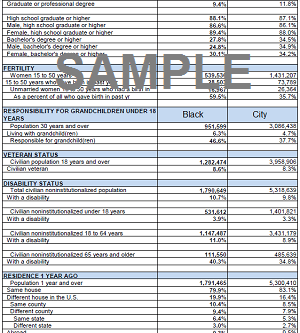 The Black population grew and DC became one of the few Black majority cities in the nation. After the riots and Civil Rights movement African Americans began to migrate to the suburbs creating America’s largest Black middle class community in adjacent Prince Georges County MD.